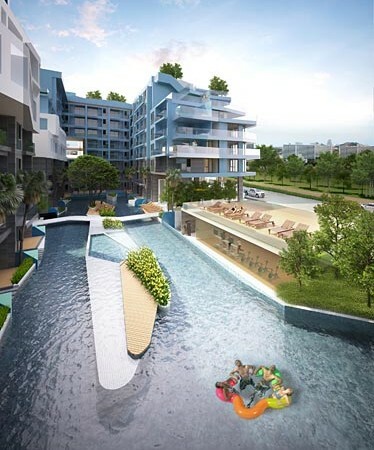 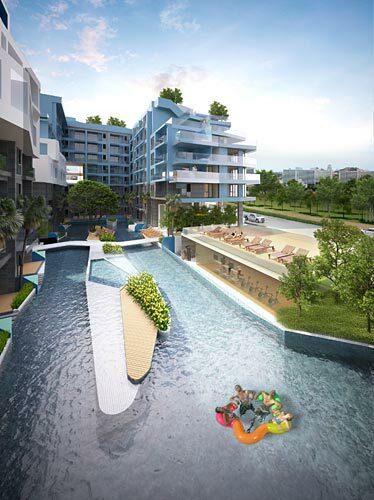 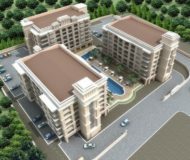 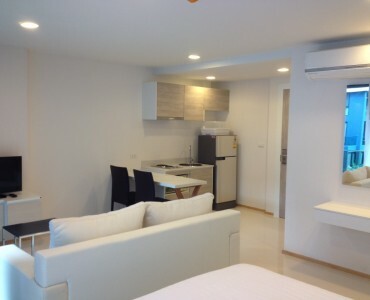 A fully furnished pool view-studio room available for rent in a project located on Jomtien Second Road which is just 2 mins. 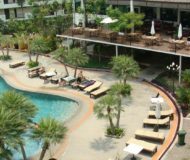 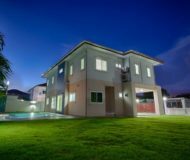 walk to the beach and Jomtien night market! 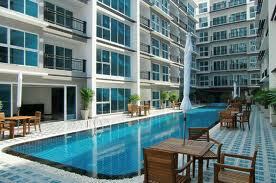 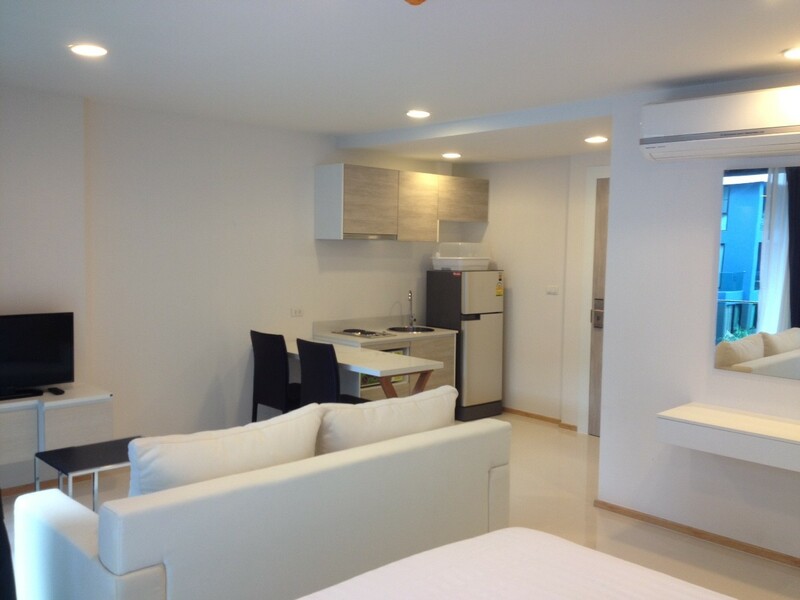 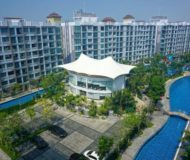 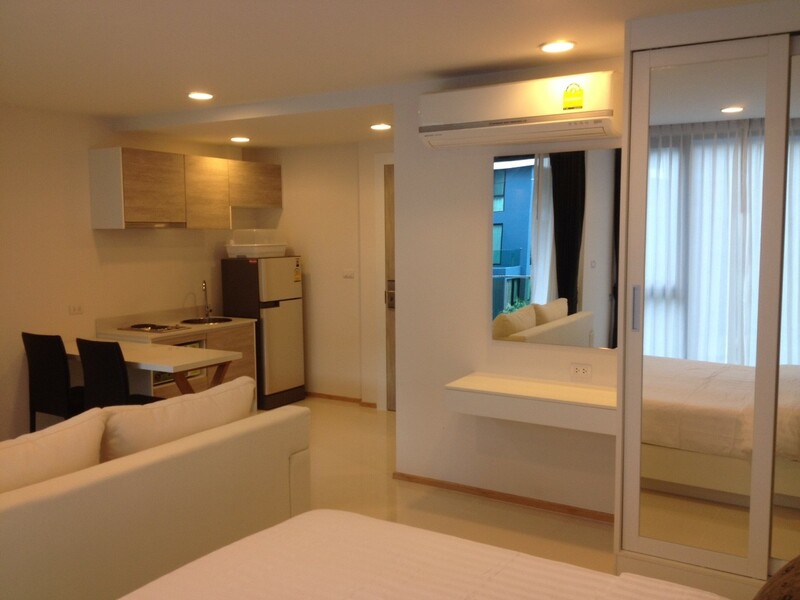 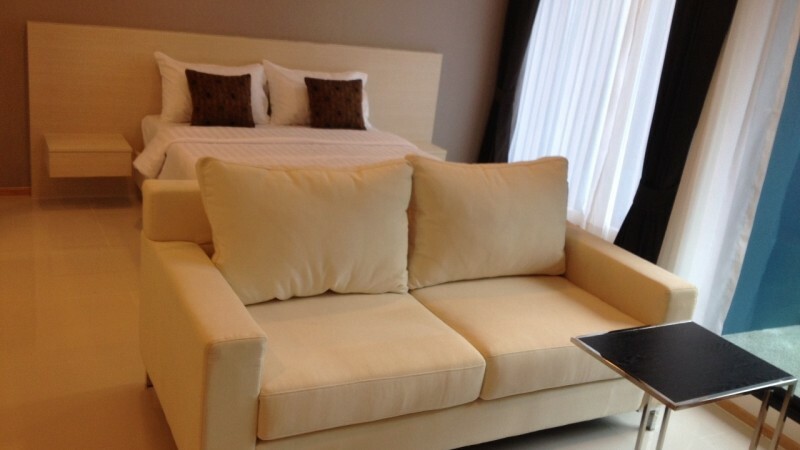 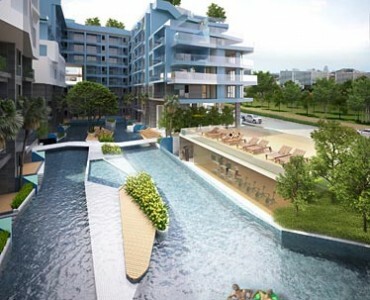 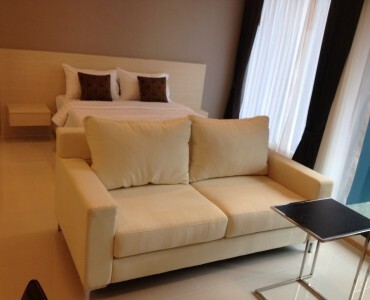 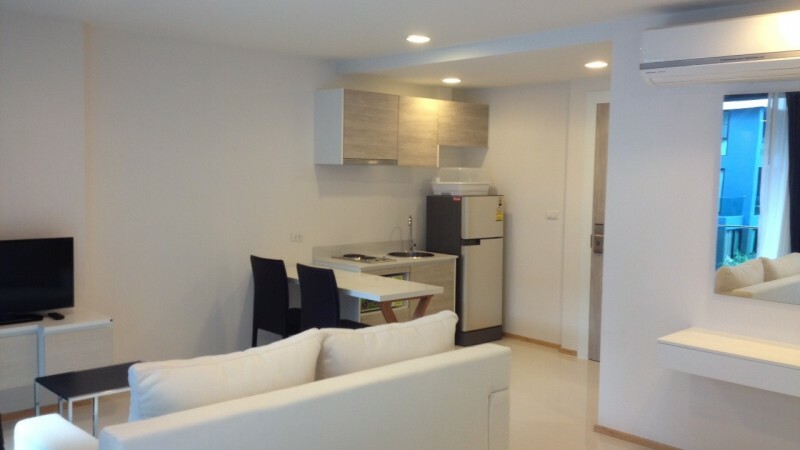 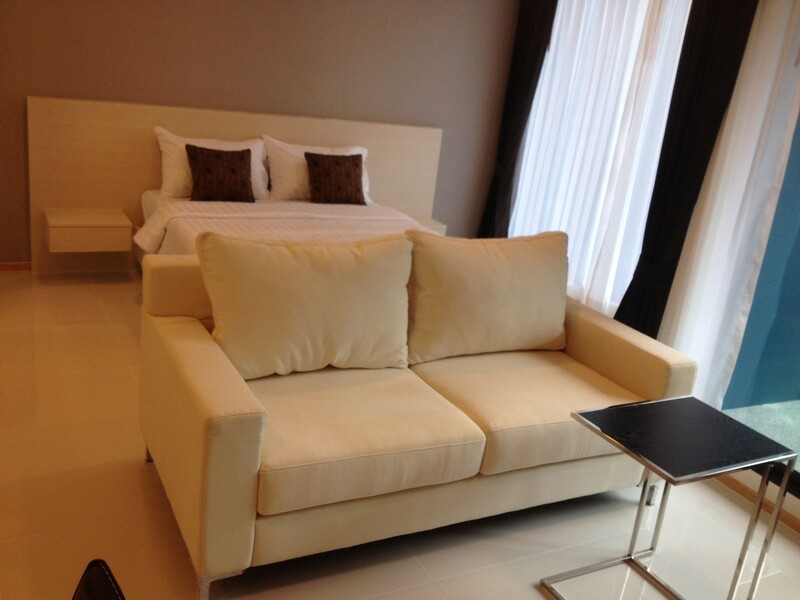 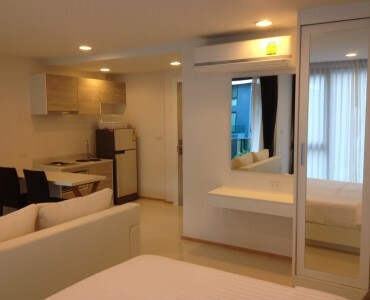 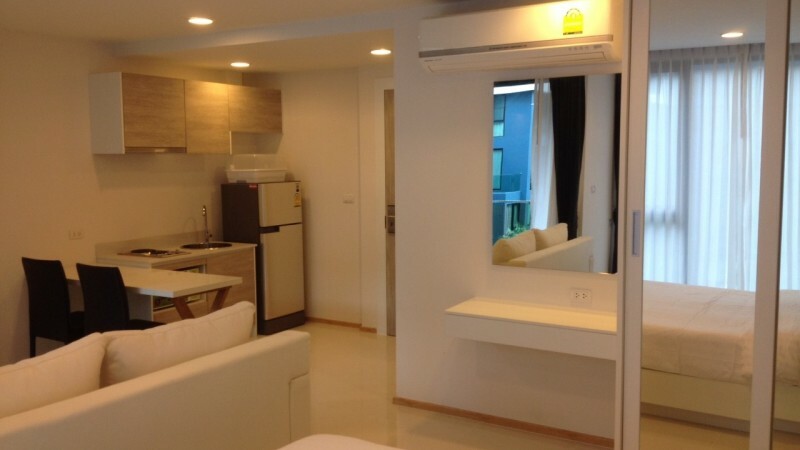 One Bedroom Condo at View Talay 8 for Rent and Sale.